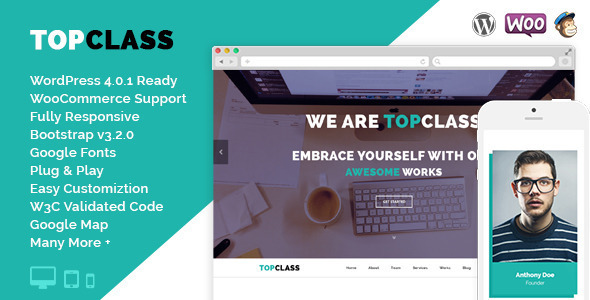 Top Class is a Multipurpose WordPress Theme built with Bootstrap v3.2.0, HTML5 and CSS3 that have well-organized with valid code. 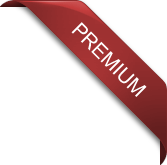 We have added some awesome hover effects, 4 set of buttons with different size and styles. 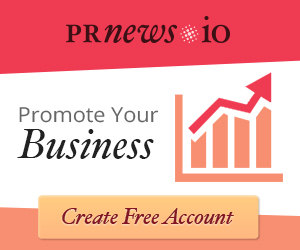 There are three color variation including all pages like Blog page, Blog Single Page, Portfolio Page, Portfolio Details, 404 Error page and yes, of course the short code page. Included Documentation provides you a clear & full guideline for how to use this Multipurpose WordPress Theme. If any hesitation about our product please, Feel free to ask any question or contact with us for further question or any kind of solution. Now, it’s time to dive in it for better conception. 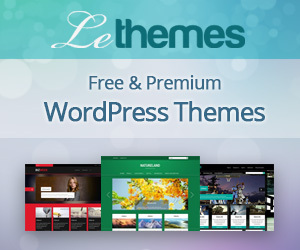 Thanks for purchasing our latest Multipurpose WordPress Theme.